Creel fishermen say they are frustrated at slow progress over proposals for a major industry overhaul, explains this article from BBC News. 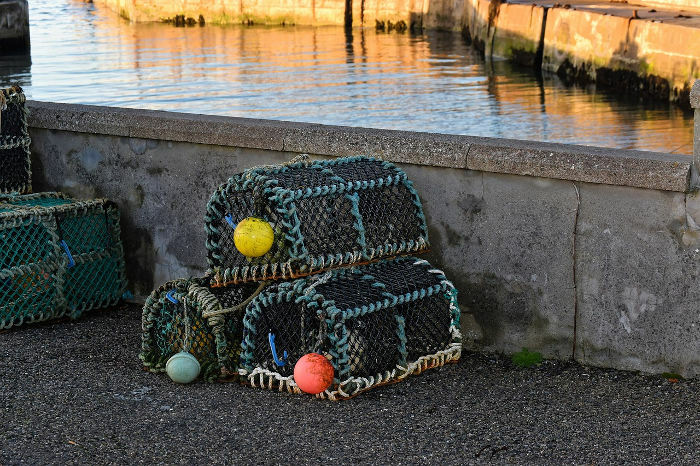 The Scottish Creel Fishermen’s Federation (SCFF) commissioned a report into the potential benefits of banning trawlers from inshore waters. 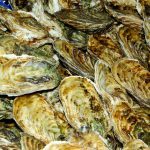 Its findings suggested 400 new boats could join the fleet if a ban covered the first three miles from the shore. The Scottish government says pilot projects are planned, as well as more research to guide fishing policy. It also says it does want to develop the inshore fishery. The SCFF says “little progress” has been made since the report was presented to ministers in May 2017. The creel industry says its “low impact, high value” fishing method is better for the environment and say that even a more limited, half-mile ban would be beneficial to local communities, particularly on the west coast. But such a move is resisted by other sectors of the fishing industry. The Scottish Fishermen’s Federation has insisted the industrial scale method of fishing is sustainable and that trawlermen would be out of business if inshore waters were closed to them. A Scottish government spokesman said it recognised the importance of creel fishing and already made provision for the sectors, with national quota pools for target stocks. This article was originally published as Creel fishermen want faster action over trawler ban call at BBC News on 02/08/18.